This is currently in my shower. 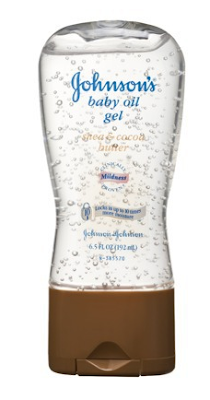 I use it on the kids and myself and it makes your skin so soft that you could skip lotion post-shower. It has a pretty pleasant mild smell too. This stuff is awesome during the summer! It definitely has oil in it so if you don't like the texture of oil this isn't for you. It has a very un-baby smell if you're one of those people who don't want others knowing your slathering your bod in baby goo. Like the previous product, this has a distinct oil quality to it. Throw this on your legs during the summer and you will look fierce! 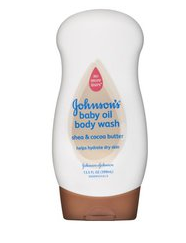 Also makes your kid's skin deliciously soft and rubs in easily and quickly. 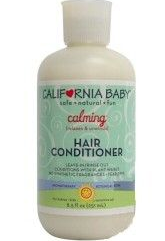 I use this as shampoo for the kids and it works great! I use it on my hair when I run out of conditioner (something I seem to do a lot) and skip my detangling spray post-shower. 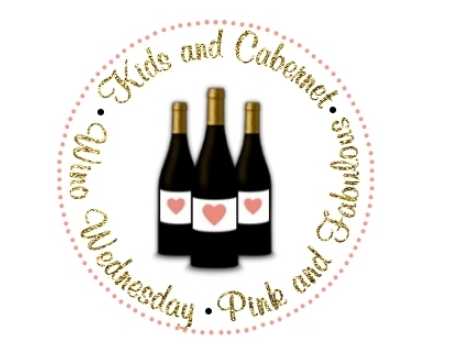 Make your kids smell and feel clean without a bath? Heck yes! No time to shower and want to freshen up? Heck yes! This is my number one must have. It is a game changer. You pump it out and use on skin. Dries instantly. AMAZING. I have been using this on myself for at least ten years. I love the subtle lavender scent before bed and have made myself think it helps Greyson go to sleep better (really false.) Plus, it is very light but moisturizing at the same time. 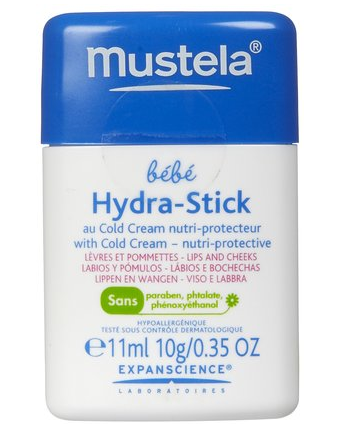 I use this on Greyson's super dry skin spots and on my lips. It is an awesome lip moisturizer and small enough to toss in a tiny purse. And the grand daddy of them all... I started using this at my dermatologist's suggestion in high school on my dry lips. 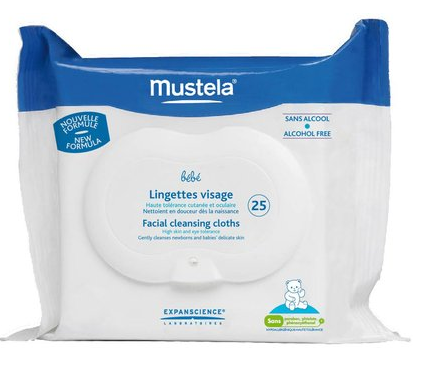 I use it on feet before I slip them into socks, on my cuticles, and sometimes on my entire face (without breaking out!) I use it as diaper cream and extra thick moisturizer on the kids. It is great on a four year old's hang nails and winter cuticles too! So there you have it! I love anything that I can use on multiple people and for multiple purposes! Less money spent and less products in the house taking up space! Are there any baby/mom products you recommend? Share!! 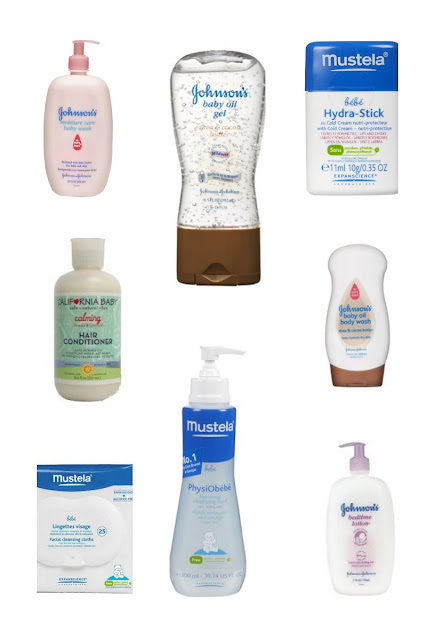 Love Johnson and Mustela products for myself! I'm so glad I am not the only one! They both smell way delicious! 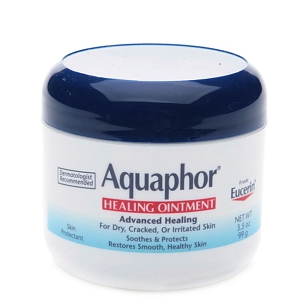 Aquaphor is the best stuff! 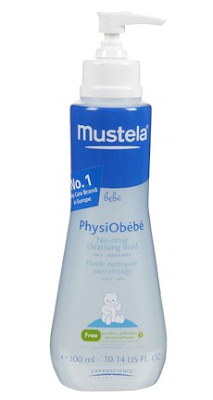 Definitely get some Mustela!!! The no rinse wash is great for the first couple of weeks home from the hospital!